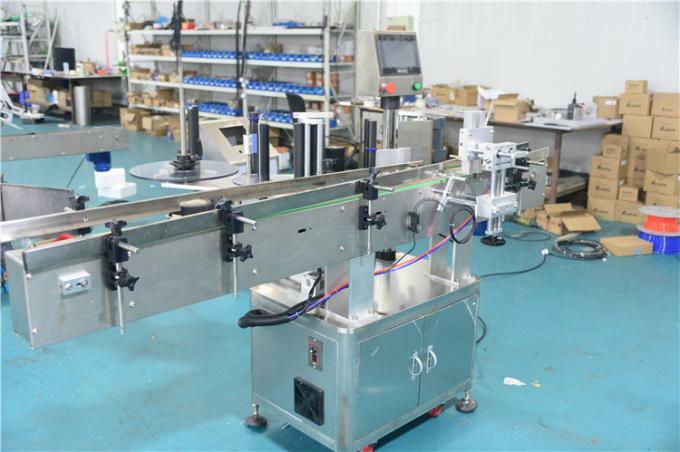 Client can choose to add screw bottle separator or coding machine. It can work separately or connecting with conveyor to work with other equipment. 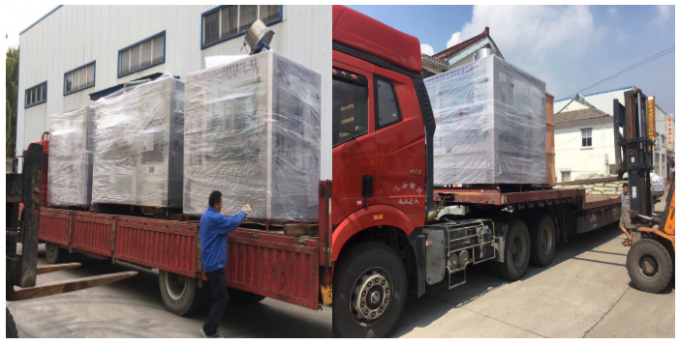 The machine is made in SUS304 stainless steel and high grade aluminum alloy. Imported step motor or servo motor is used for the labeling head to assure labeling speed and accuracy. 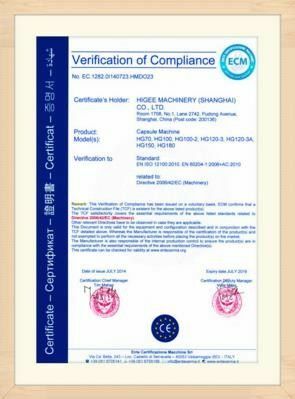 The photo electricity and control system apply advanced component from Germany or Japan or Taiwan. Use PLC man-machine interface control system, which is easy to understand. 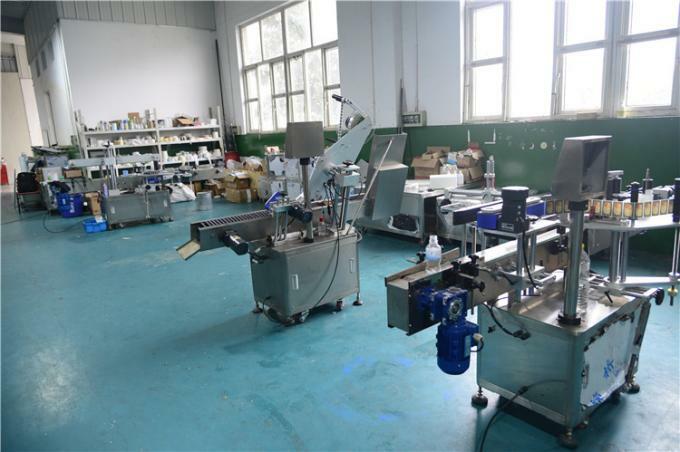 3.Auto stack machine: according to your products size, we can customize. 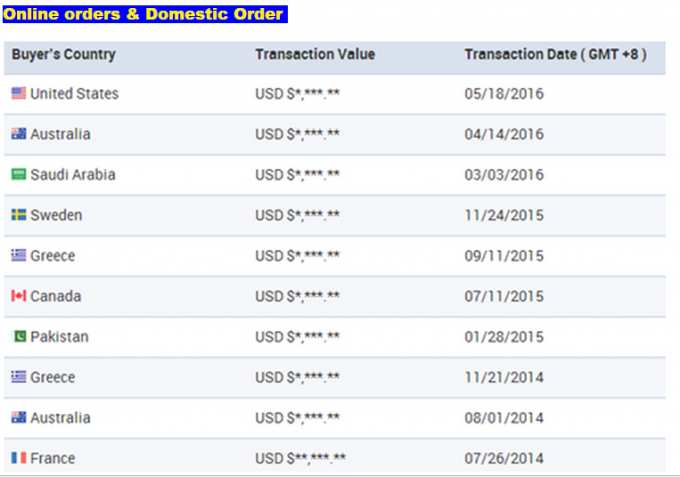 1.Q: What label material does your machine use ? 2. Q: The machine is automatic or semi-auto? 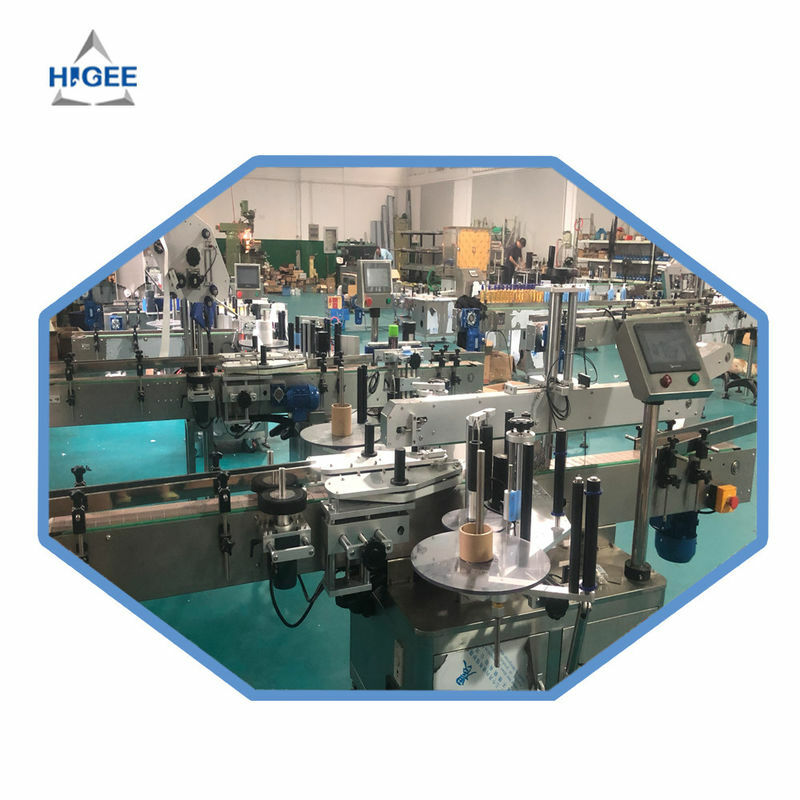 A: we have automatic and semi-automatic labeling machine for round containers and flat surface.all of labeling machine can according to your requirement to customized . 3. Q: Which kinds of printer do you have ? 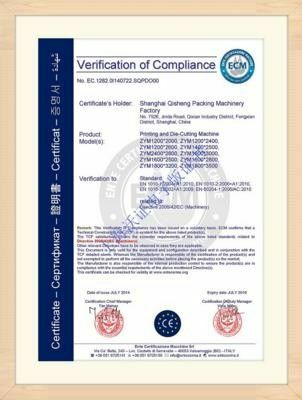 production date, batch numbers,letters etc. can print at most three lines. 4.Q: what’s the height of rubber roller ? warehouse . if our labels to high ,we can according to your labels size to customized . 5.Q: what’s the label roll inside diameter ? 6. Q: The machine can connect with the product line or not ? 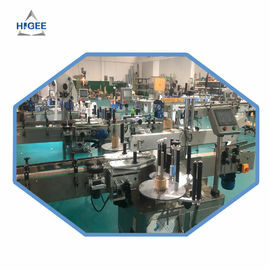 A: Our labeling machine can connect with production line or put on the production line or operation alon all ok as you need .